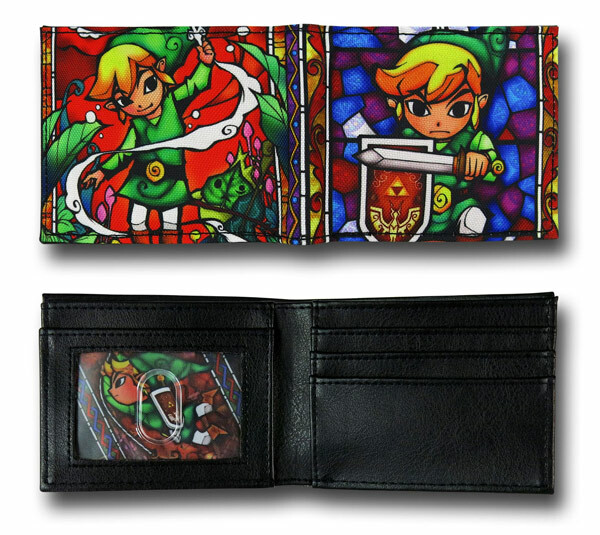 This Zelda Stained Glass Link Bi-Fold Wallet is perfect for old school Nintendo fans. 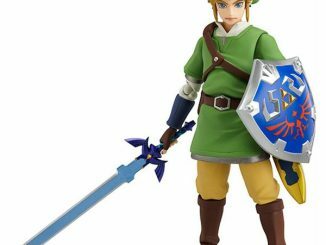 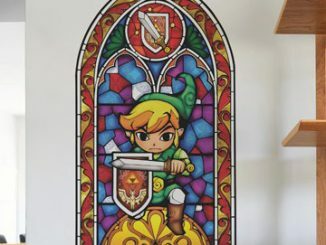 It has a stained glass look and features Link ready to do battle. 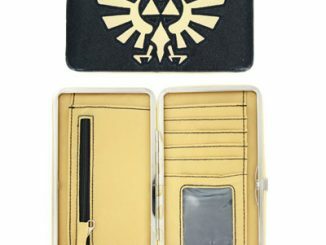 It is made of polyester/polyurethane. 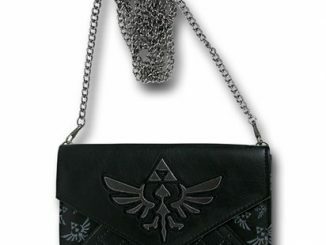 Carry it with you to complete your epic quest to collect the Triforce. 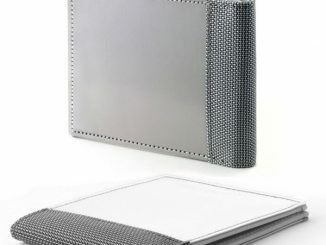 And to, you know, carry your cash and cards, because no one takes ruppees around here. 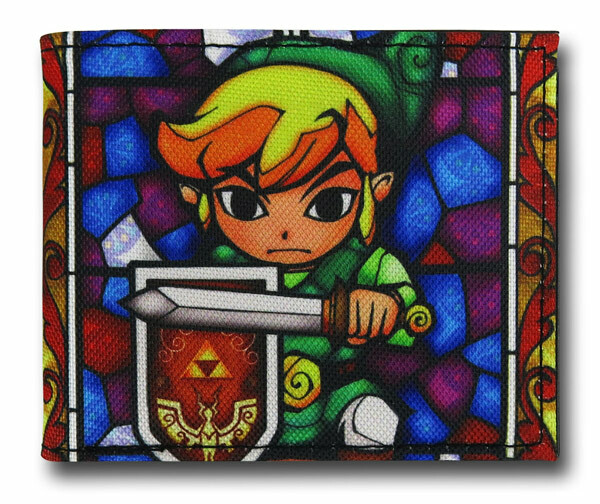 This fun and colorful wallet will replace your boring wallet and remind you how cool those old games were. 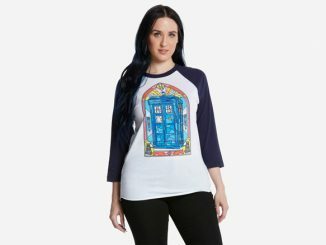 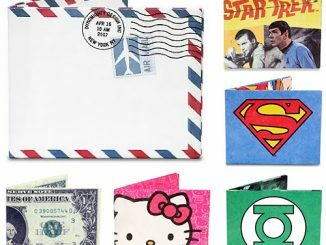 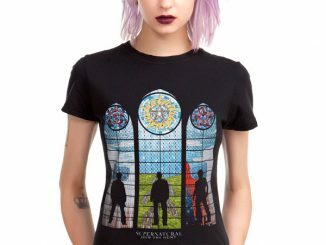 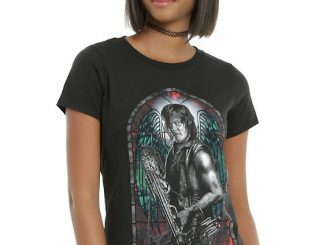 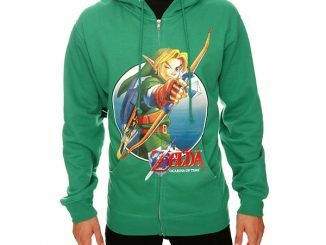 Only $21.99 from Superherostuff.com.